All Flora Danica products are based on Simon Pauli’s fantastic work, and all duvets and pillows are named after plants mentioned in this book. 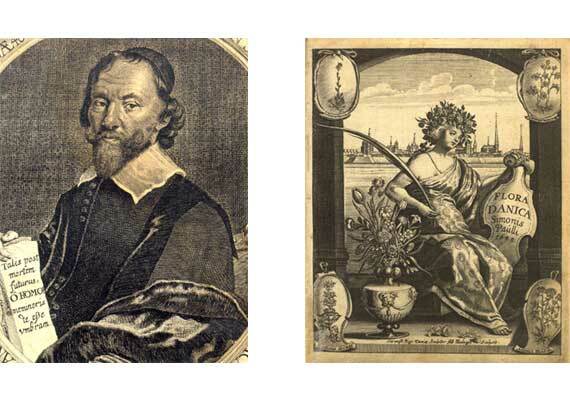 Simon Pauli (1603-1680) was physician, anatomist and botanist. He was the personal physician of many Danish kings, first to King Frederick III, then to King Christian V.
Simon Pauli’s great passion for botany got him to publish the big magnificent volume “Flora Danica” in 1648, a herbal book of several hundred Danish herbs and plants (about 400) with impressive illustrations and a large and valuable herbarium. 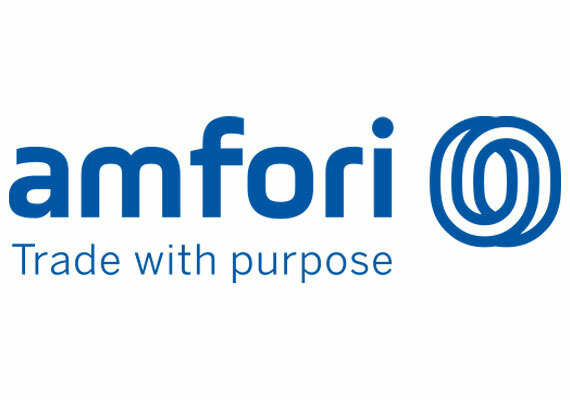 The ”Flora Danica” brand was created in celebration of Simon Pauli’s fantastic work. All Flora Danica products are based on Simon Pauli’s fantastic work, and all duvets and pillows are named after plants mentioned in this book. The Flora Danica duvet concept is based on traditional Danish craftsmanship and design, which are the quintessence of all that is Danish. These exclusive duvets and pillows are composed solely of nature’s own raw materials. This is done in order to ensure animal welfare, uniform quality and full control over the entire process – from down to duvet. All products are carefully monitored during the entire production process in order to ensure top down and case quality. 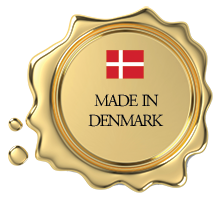 Danish quality and design are clearly visible in all our products where attention to detail, quality and uniformity are a must. Denmark is a country of many proud traditions and a monarchy which has existed for over a thousand years. The royal Denmark can be spotted everywhere in the country. There are many beautiful royal castles, fantastic parks and impressive monuments built by royalties through history. There are also 113 royal privileged inns around the country so the king could always have a nice sleeping place and a fine duvet. Denmark is a country which has always had incredibly skilful craftsmen. 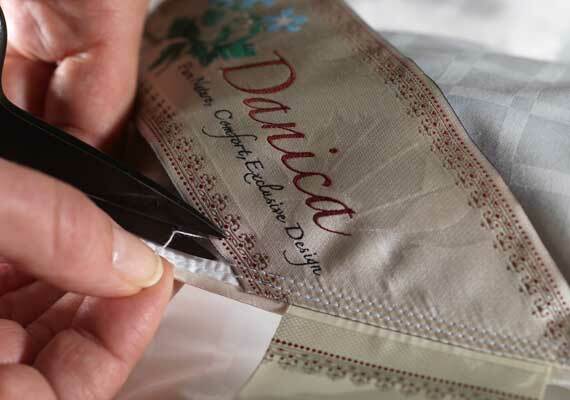 Flora Danica is made with the help of modern production technology, based on the way people used to make duvets in Denmark more than 100 years ago – gently, carefully and with a lot of passion for the duvets being made. In order to ensure top quality, our competent employees observe closely the hand-made duvets during the entire manufacturing process. We are thinking of you and our environment! We urge you, as a consumer, to ask for a guarantee that you are not buying down and feathers plucked from live ducks and geese. Flora Danica does not accept feathers and down plucked from live birds. 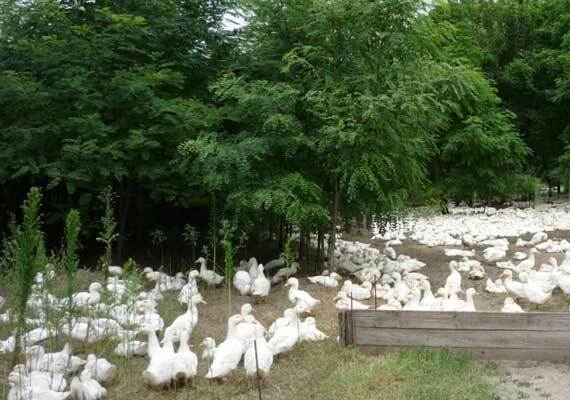 What is more, we always require a written guarantee from our suppliers that the down does not come from live birds. We regularly take random samples. The filling of our products comes exclusively from industrial poultry slaughterhouses. In order to be able to trace back the origin of our down and feathers at all times, we have implemented a system which monitors where the down and feathers come from. Down and feathers are a by-product of meat production. In order words, we refine the waste (down and feathers) we get directly from poultry slaughterhouses. Furthermore, we only purchase products from the Europe, which means that we are subject to the strictest animal protection legislation in the world. We do not ever buy products labelled ”plucked from live birds”. Furthermore, we only purchase products from Europe, which means that we are subject to the strictest animal protection legislation in the world. We do not ever buy products labelled ”plucked from live birds”. 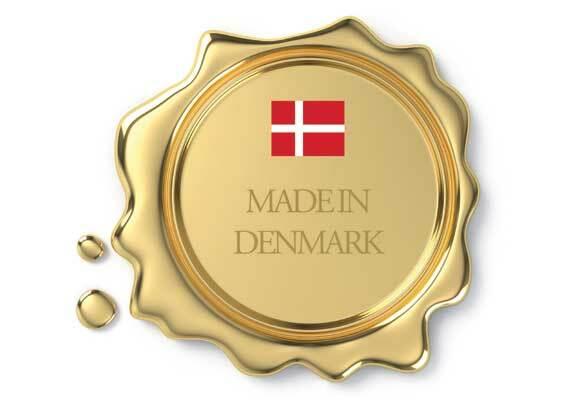 All products sold by our company are exclusively manufactured in Denmark. This guarantees that all raw materials are handled properly. As a Danish company we are a member of the BSCI (Business Social Compliance Initiative), a European initiative aimed at improving social conditions and reducing environmental impact. The BSCI is the European monitoring and control system for business ethics and social responsibility. We therefore play an active role in combating child labour, discrimination, slave labour, as well as in ensuring compliance with minimum pay and employment conditions. The BSCI is also a member of the United Nations’ Global Compact organisation.